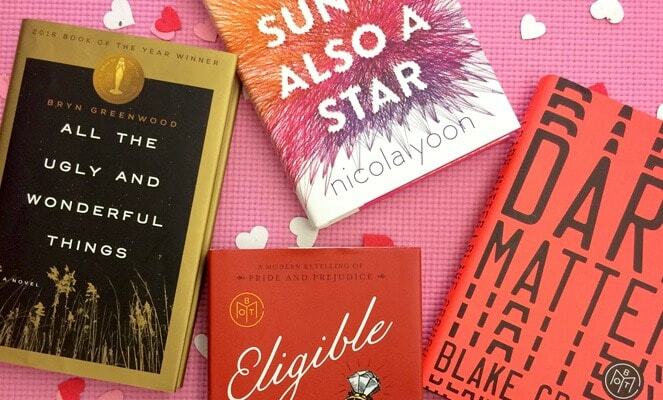 If you’re looking for Valentine’s Day gifts for the reader in your life, we’ve got you covered. From literary rocks glasses to book-scented candles, these presents are perfect for bibliophiles. You can share a drink with your loved one and celebrate classic literature with this gift. These 11 oz. rocks glasses are inscribed with the first lines of famous books, from Pride and Prejudice to The Count of Monte Cristo. 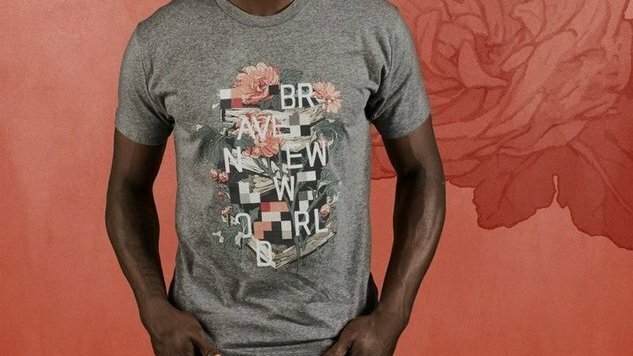 Litographs offers a gorgeous collection of literary tees with their Originals line. Featuring art from 12 award-winning illustrators, each design reimagines a classic book. They’re available in unisex and women’s sizes, plus there’s an option to buy a matching tote bag. What’s awesome about Book of the Month is that it allows you to give your loved one books, but they get to choose which ones. At the beginning of each month, they’ll get to pick from five curated titles, and then their book will arrive in the mail with a bookmark and a letter describing why it’s a compelling read. There are three gift subscription options: $44.99 for three months, $79.99 for six months or $149.99 for a full year. Set the mood for a romantic night in with a literature-inspired candle. Frostbeard Studio’s soy candles immerse bibliophiles in their favorite scents, from Old Books (a whiff of paper and vanilla) to The Shire (a hint of clover and pipe tobacco). If your significant other is constantly on the go, then an audiobook may be their reading medium of choice. An Audible membership will also let them choose which title they want to read every month, and the service offers three gift options: $45 for a three-month subscription, $90 for a six-month subscription and $150 for a full year. These hand-sewn tote bags are perfect for carrying-you guessed it-books! Obvious State offers 19 different designs (like the Immanuel Kant and Wordsworth Quote options above), which are printed in Brooklyn on cotton canvas and measure 13 × 15 inches. Any reader will tell you that an afternoon spent browsing an independent bookstore makes for a fantastic date. Use this directory to find an indie near you.